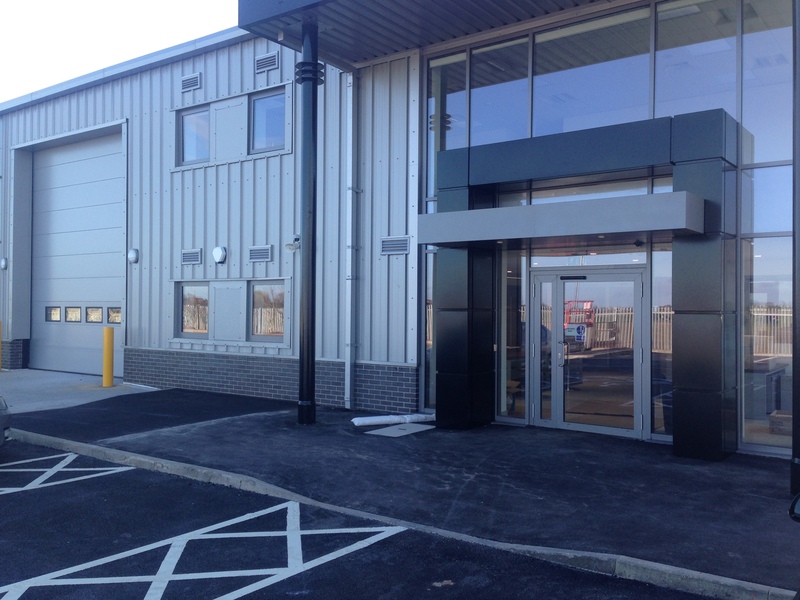 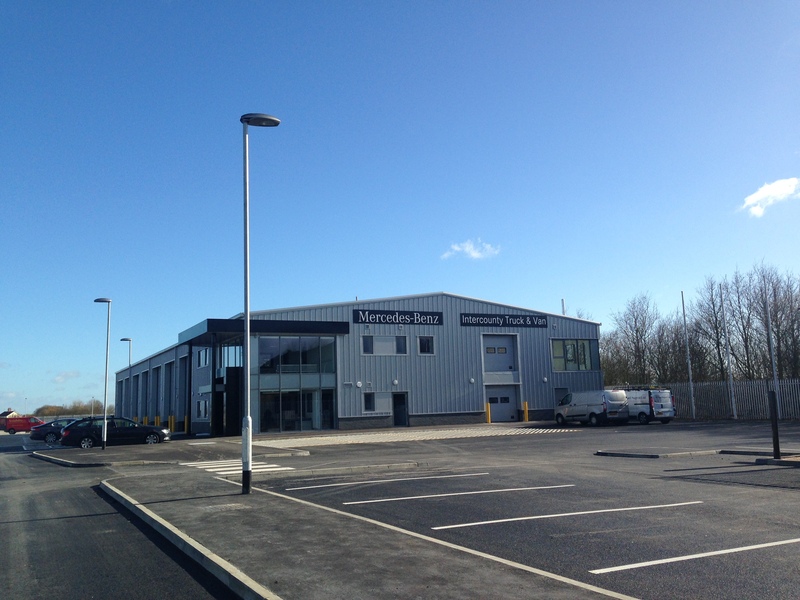 This project involved the design of a new Mercedes Benz Truck and Van Servicing and Dealership Centre at Old Station Yard, Sutterton, Lincolnshire. 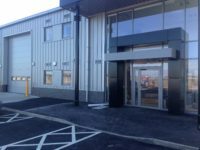 Scope of the works included a 1,000m2 single storey building with two-storey stores and office areas at the South Western end of the building. 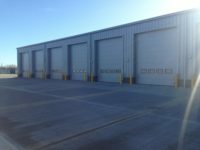 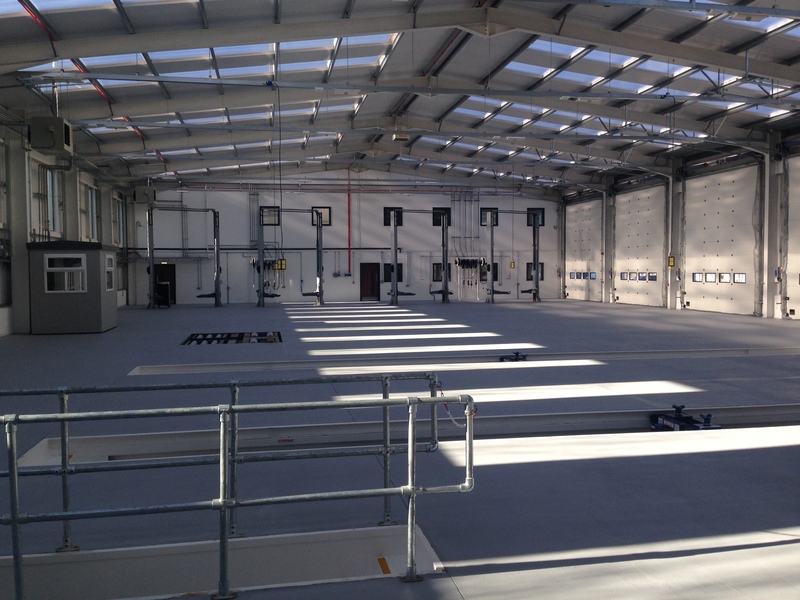 The new servicing and dealership centre required design for a high performance workshop including pre-fabricated steel service and MOT pits. 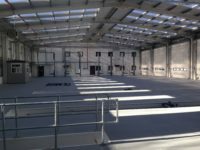 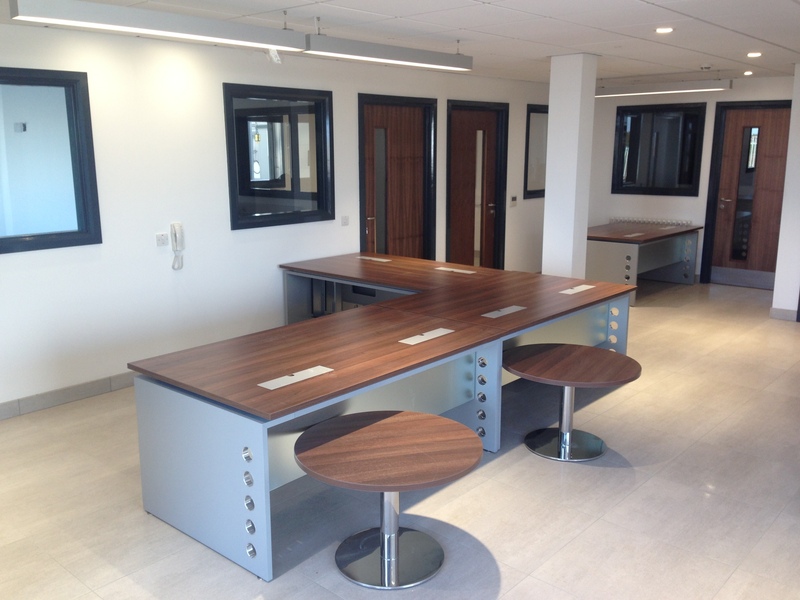 Works carried out by Charles Brand included complete site clearance, foundations, mechanical & electrical installation and concrete surfacing. 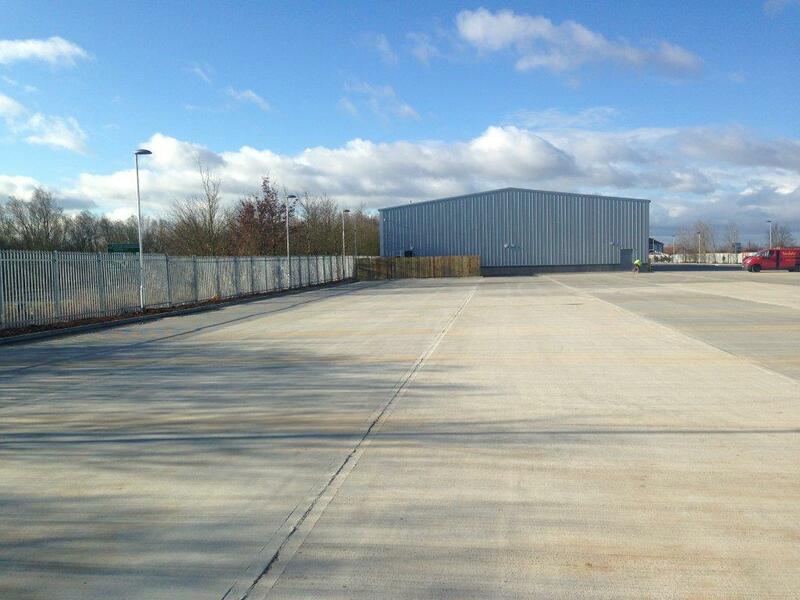 Site works also involved extensive parking for staff, visitors and commercial vehicles. One of the planning requirements of the Local Drainage Board was to provide a sustainable drainage system. 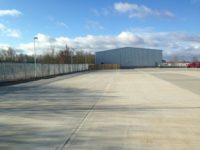 In accordance with this, a large marshalling yard together with a water lagoon was installed. 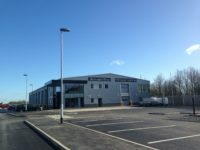 The 425m2 surface water attenuation lagoon discharges storm water at low flow through a hydrobrake flow control directly to the adjacent local open drainage system.